The Fraser Institute's annual study draws on the results of provincial assessments by Ontario’s Education Quality and Accountability Office (EQAQ), which administers math and literacy tests in Grades 3, 6, 9 and 10. The math test scores of high-school students in Ontario are holding steady, but improvements at dozens of schools show that efforts by teachers and principals can make a difference, says one of the authors of this year's Fraser Institute report card on the province's high schools. "The results that we get every year show that no kind of school or kind of student has a monopoly on improvement. We have schools that started at humble numbers and moved up in four years. It doesn't matter if you are rural or urban … it can be done," said Peter Cowley, the director of school performance studies at the Fraser Institute. 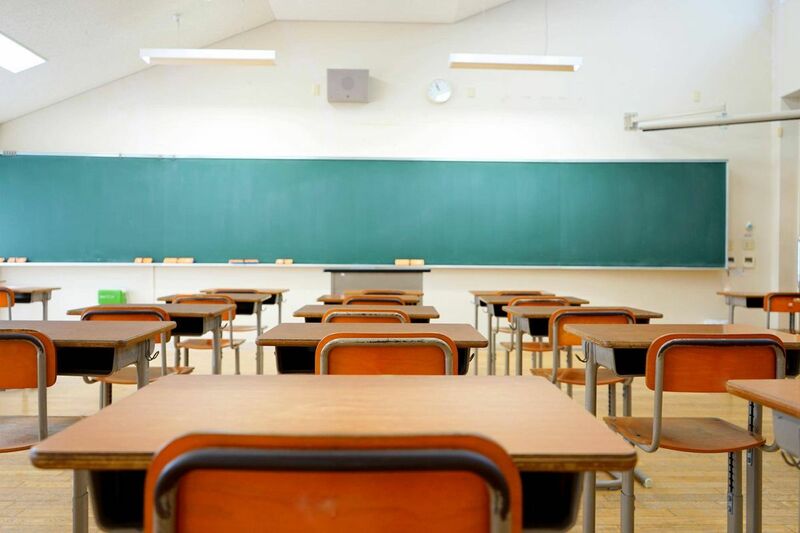 The report card is based on an overall score for each high school in Ontario that considers provincial test results in math and literacy assessments, the percentage of failed tests and any gender gap in achievement. Users can compare schools along those measures online and also see which schools have improved or declined. A similar report card is produced for elementary schools. No parent should choose a school simply based on the report card, he said. "We all know, I hope, the limitations," Mr. Cowley said. "This report gives you an answer to one question and one question only: How is this school doing compared to others academically. It doesn't say anything about, is it a good school for your child, because we don't know the child, and we don't have enough data." The Institute's annual study draws on the results of provincial assessments by Ontario's Education Quality and Accountability Office (EQAQ), which administers math and literacy tests in Grades 3, 6, 9 and 10. For years, it has underlined the severe achievement gap between students in the academic and applied math streams. More than 80 per cent of Grade 9 students in the academic math stream meet the provincial standard, which is equivalent to a B on the test. But only 44 per cent of students enrolled in applied math reach that level. "We have to look at the evidence," said Annie Kidder, the executive director for People for Education, an education advocacy group. "What is the impact of dividing students in this way when they are 13 years old?" she said, referring to the age when students must choose classes for high school. Her group has conducted research revealing that students in lower-income neighbourhoods are more likely to be enrolled in applied classes, including in math. Other researchers, such as Carl James at York University, have found black students are twice as likely than other groups to be enrolled in applied classes. Integrating the classroom raises achievement, Ms. Kidder said. "We know that students who are struggling benefit from being in the [academic] classroom and the evidence is equally strong that those who are doing well are not harmed," she said. This fall, Ontario said it will move to end streaming for Grade 9 students as part of its new equity plan, and it is also investing $60-million in a renewed strategy that increases math instruction in elementary school, among other measures. The Toronto District School Board is also examining a proposal to minimize the use of streaming in Grade 9 and 10. "We can find out what C.W. Jeffries is doing, what West Ferris is doing," he said, referring to two schools whose test scores jumped over the past four years. C.W. Jeffries was the first high school in the GTA to have ended streaming in most Grade 9 and 10 high-school subjects and has seen test results rise since. "At least in some of those schools, there will be a case of 'we wanted the students to succeed.' That's what we have to bottle and distribute to the as-yet unsuccessful," he said. Craig and Marc Kielburger join Justin Trudeau onstage at the WE Day event in Ottawa, July 2, 2017.